This is our training package on gender, generation, HIV, communication & relationship skills, for use with adolescents and adults. Originally published in 1995, it has been recognised to reduce intimate partner violence. 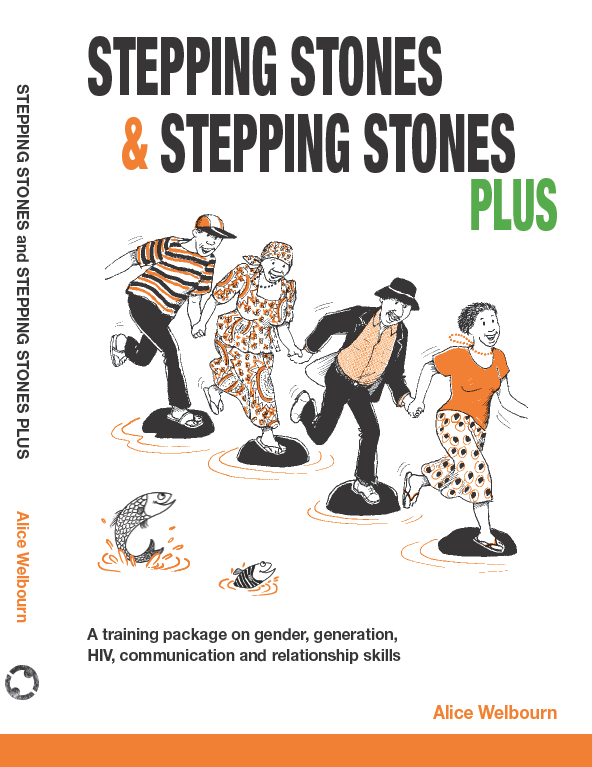 The original Stepping Stones and Stepping Stones Plus manuals have now been wholly revised and updated into one new volume, entitled Stepping Stones & Stepping Stones Plus, published by Practical Action Publishing, 2016. To read more about the Stepping Stones programme, and to learn also about our new Stepping Stones with Children programme, please go to our dedicated website here. To view films about the Stepping Stones programme, click here. To listen to testimonies from trainers, click here. The new manual and accompanying DVD can be ordered from the Practical Action Publishing website.